Find all the resources you need for party planning New York whether they be private soirees, formal gatherings or corporate events. This helpful New York party guide provided by FunNewYork will save you time so you don't have to search the internet for just the right vendor or company. One of the hardest parts of planning a large party is the food, so why not have New York caterers take care of that for you? 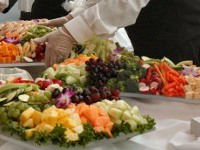 FunNewYork lists for you some of the top caterers in NY so you can relax and enjoy your party. 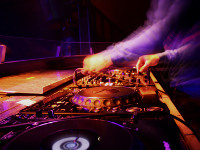 Find some of the top New York DJs in this easy to use directory. DJs in New York are great for parties of all types, whether it's a sweet sixteen or a wedding, you can ensure your guests have a blast. Let every party guest sing their hearts out when you hire any of these karaoke DJs in NY. 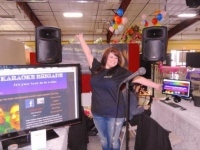 Find out all the information you need to know about booking karaoke DJ services in new york. 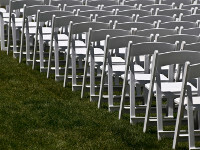 FunNewYork gives you a one-stop sources for all the New York party rentals you'll need for your events. Whether you are throwing something fancy or a simple corporate event, party rentals NY is the way to go. New York event venues are the best way to throw a big party without needing to worry about fitting everyone in your home. Use this list of the top party venues in New York to find a place that is just right for you. See a list of party entertainers NY in all types. Whether you want live music, a comedian, a strolling magician or something more, we've got you covered with this guide to professional entertainers NY. 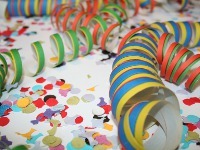 Special occasions NY families celebrate can be done in style when you use the fun ideas and resources listed here. 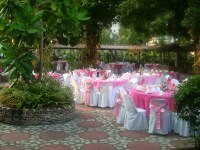 Use this categorized list to plan all your special occasion parties NY.